1. The difference between the simple interest on a certain amount at the rate of 20% per annum for 1.5 years and compound interest at the same rate but compounded every 6 months is Rs.155. What is the principal sum? Required difference = Rs. (1655 – 1500) = Rs.155. 2. The marks scored by a student in three subjects are in the ratio of 4:5:6. If the candidate scored an overall aggregate of 60% of the sum of the maximum marks in all three subjects is the same, in how many subjects did he score more than 60%? Let the maximum marks in each of the three subjects be 100. Let the marks scored in the three subjects be 4 x, 5x and 6x. Therefore, marks scored by the candidate in the three subjects are 4 × 12, 5 × 12 and 6 × 12 = 48, 60 and 72. Hence, the candidate has scored more than 60% in one subject. 3. A man, a woman, a boy and a girl can do a piece of work in 4, 6, 12 and 24 days, respectively. How many girls are required to work with 1 man, 1 woman and 1 boy in complete the work in 1 day? Let the total work be 240 units (LCM of 4, 6, 12, 24). In one day, a man, a woman and a boy can do 120 units. The remaining 120 units can be done by 12 girls in that same day. 4. Two shots are fired from a gun carriage with a gap of 30 minutes between the two shots. A biker moving away from the gun carriage heard the second shot 33 minutes after first one. What is the ratio of the speed of sound to that of the biker? Le t y be speed of sound and x the speed of the man. Hence, y: x = 11: 1. 5. A can swim at 10 kmph in still water. If the velocity of water is 4 kmph and it takes him 10 hours to swim to a place and come back, how far is the place? 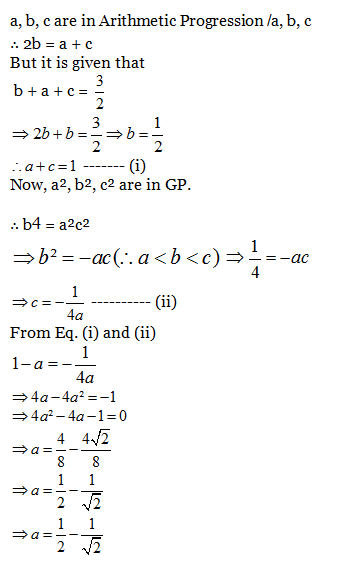 Now by putting the options in the above equation or by solving the above equation,we get d = 42 km. a b c = 4 and a, b, c are in AP. 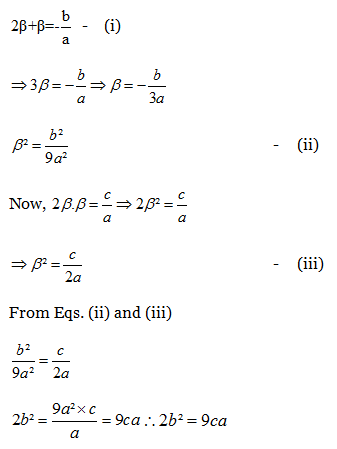 Then, value of b will be minimum when all three are equal. Let P be the required location of the pole. Let the distance of the pole from the gate B be x m i.e., BP = x meter. 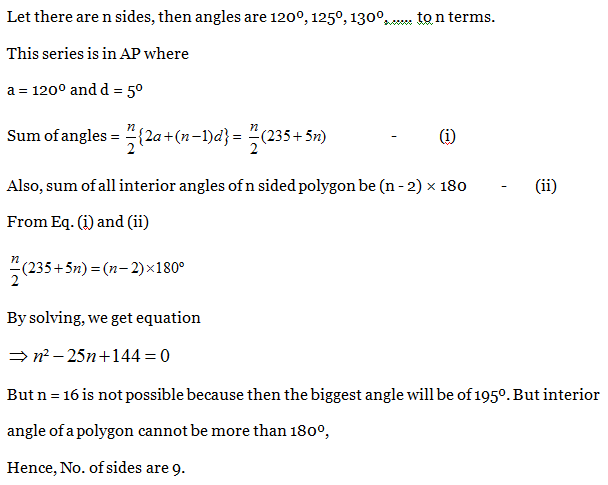 = AP – BP = 7 m.
As all of them have same base so they have same radius. Suppose their radius is r and height is h.
15. 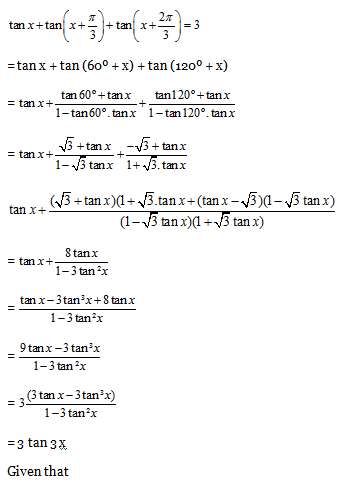 If each, α, β, γ is positive acute angle such that sin (α + β – γ) = 1/ = 1/√2, cosec (β + γ – α) = 2/ √3 and tan (γ + α – β) = 1/√3. What are the values of α, β, γ? 1) The difference between the simple interest on a certain amount at the rate of 20% per annum for 1.5 years and compound interest at the same rate but compounded every 6 months is Rs.155. What is the principal sum? 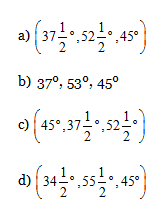 2) The marks scored by a student in three subjects are in the ratio of 4:5:6. If the candidate scored an overall aggregate of 60% of the sum of the maximum marks in all three subjects is the same, in how many subjects did he score more than 60%? 3) A man, a woman, a boy and a girl can do a piece of work in 4, 6, 12 and 24 days, respectively. How many girls are required to work with 1 man, 1 woman and 1 boy in complete the work in 1 day? 4) Two shots are fired from a gun carriage with a gap of 30 minutes between the two shots. A biker moving away from the gun carriage heard the second shot 33 minutes after first one. What is the ratio of the speed of sound to that of the biker? 5) A can swim at 10 kmph in still water. If the velocity of water is 4 kmph and it takes him 10 hours to swim to a place and come back, how far is the place? 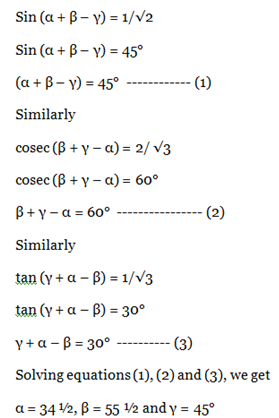 15) If each, α, β, γ is positive acute angle such that sin (α + β – γ) = 1/ = 1/√2, cosec (β + γ – α) = 2/ √3 and tan (γ + α – β) = 1/√3. What are the values of α, β, γ? Let y be the speed of sound and x the speed of the man. 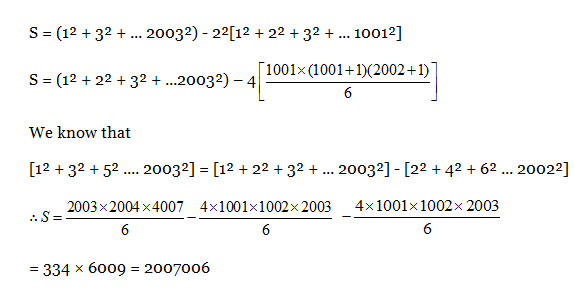 Now by putting the options in the above equation or by solving the above equation, we get d = 42 km. As all of them have the same base so they have the same radius.